I write to you on behalf of the Committee on Academic Freedom of the Middle East Studies Association of North America (MESA) to express our concern over recent restrictions on the academic freedom of scholars in Iran who sought to attend the ninth biennial conference of the International Society for Iranian Studies in Istanbul, Turkey on August 1-5, 2012. MESA has learned that articles published recently in Kayhan, a newspaper under the direct supervision of your office, have falsely labeled the International Society for Iranian Studies conference in Istanbul as an event organized by "Royalists," "Zionists," and "Baha'is," creating an atmosphere of intimidation for scholars in Iran scheduled to attend the conference. The International Society for Iranian Studies (ISIS) is an independent and non-political academic organization that seeks to promote scholarship in the field of Iranian Studies and to encourage and facilitate scholarly exchange amongst its international membership. ISIS publishes Iranian Studies, a journal covering the history, literature, culture, and society of Iran and the Persianate world, and convenes a biennial conference for the international community of scholars, students, and researchers in the field of Iranian Studies. The conference, usually held in a North American city, was staged in Istanbul this year in the interest of facilitating the attendance of Iran-based scholars, as Iranians with passports do not require visas to enter Turkey. Although the 2012 ISIS conference in Istanbul brought together reputed scholars in the humanities and social sciences from around the world, in the weeks leading up to the conference articles printed on the pages of Kayhan wrongfully disparaged it as an ideologically-driven gathering of critics of the Islamic Republic, in an effort to curtail the participation of scholars from Iran. Over seventy scholars from Iran were originally scheduled to take part in discussions on a wide array of topics ranging from late antiquity to modern Iran. Following the groundless allegations in Kayhan, over fifty scholars from the University of Tehran, the University of Isfahan, Al-Zahra University, Payam Noor University, the Islamic Azad University system, and other institutions cancelled their plans to take part in the ISIS conference, and some signed a list of boycotters. Subsequent articles in Kayhan called on government officials to take actions to prevent Iranian scholars who still planned to attend from participating in the conference. Hossein Shariatmadari, the editor-in-chief of Kayhan, called for the Ministry of Sciences, Research and Technology "to terminate the presence of [the remaining scholars planning to attend the ISIS conference] in the nation's universities and institutions of higher learning immediately and without delay." In response, official statements from the Ministry of Science, Research, and Technology discouraged scholars from participating. Following these events, many of the remaining scholars scheduled to attend the conference withdrew from the gathering. As a result, at least thirteen panels had to be cancelled, and at least twenty others were cut short due to the absence of Iranian scholars. 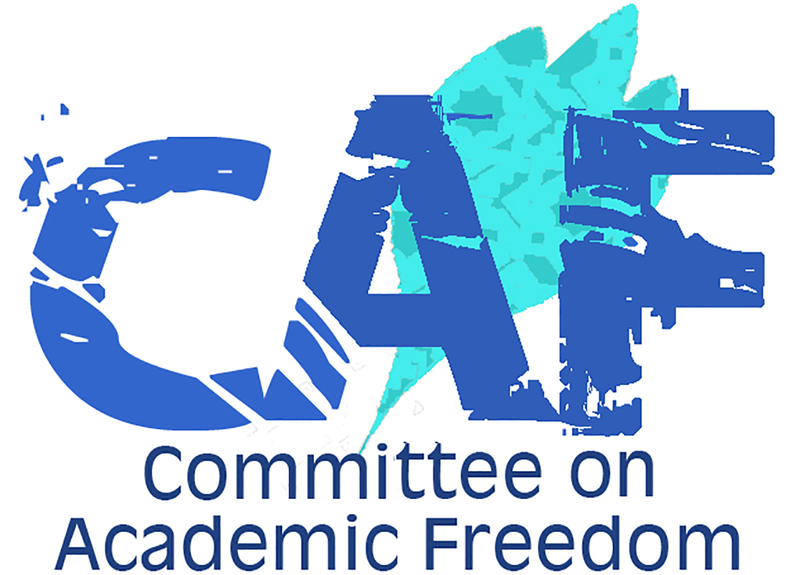 MESA regards these restrictions placed on Iranian scholars and their right to freely participate in an academic conference to be yet another sign of the widespread limits currently placed on academic freedom and the ongoing intimidation of intellectuals and students at universities and institutions of higher learning across Iran. The open pursuit and free expression of knowledge and ideas, without fear of reprisal and discrimination are guaranteed under Iran's Constitution. They are also recognized as fundamental liberties in international instruments that Iran has accepted or to which it is party. These include the Universal Declaration of Human Rights, the International Covenant on Economic Social and Cultural Rights (ICESCR), and the UNESCO Convention against Discrimination in Education. MESA urges the authorities in Iran to work towards and protect the free exchange of ideas, freedom of expression in all forms, and the unrestricted pursuit of academic research without fear of intimidation and persecution.